Rohit Shetty gives 8th successive movie that crossed the 100 crore mark. It looks like the director knows how to entertain the audience, and that is what making him the most successful directors of this decade. None of the Bollywood directors have given so many 100+ crore movies. 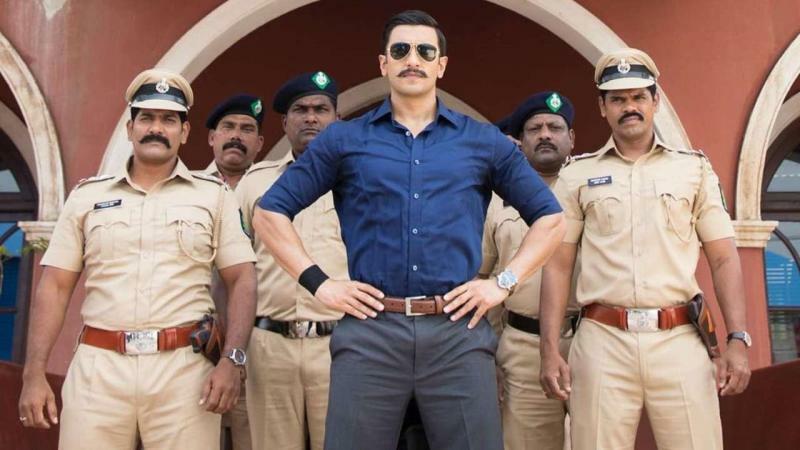 Simmba didn’t get the attention at first, the critics and the audience didn’t seem satisfied with the story line and it got a lot of criticism. But the movie gained pace, and on the 5th day of its release the movie crossed the 100 crore mark. The movie might be a masala entertainer but that is what the audience wants, it started with an IMDb rating of 3.3, and now it has reached 6.1 so the audience is definitely loving it. 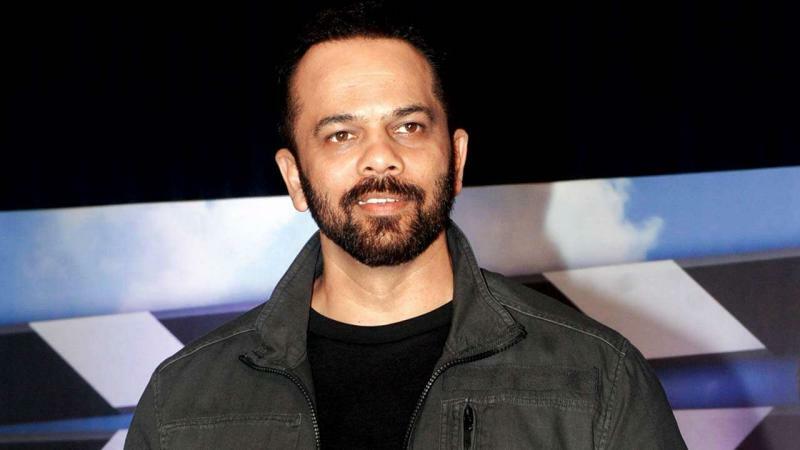 Rohit Shetty’s 100 crore record started with the movie Golmaal 3 (2010), and it never stopped since then. Here is the list of the consecutive movies of the people’s director that have crossed the massive collection mark that many a directors dream of!